Adam has just been diagnosed with schizophrenia. 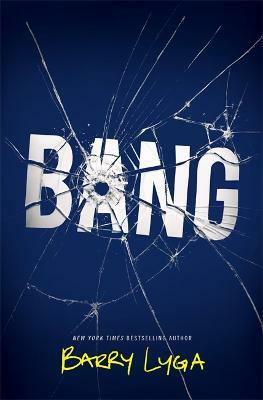 He sees and hears people who aren't there- Rebecca, a beautiful girl who understands him; the Mob Boss, who harasses him; and Jason, the naked guy who's unfailingly polite. It should be easy to separate the real from the not real, but Adam can't. Still, there's hope. As Adam starts fresh at a new school, he begins a drug trial that helps him ignore his visions. Suddenly everything seems possible, even love. When he meets Maya, a fiercely intelligent girl, he desperately wants to be the great guy that she thinks he is. But then the miracle drug begins to fail, and Adam will do anything to keep Maya from discovering his secret. "A brutal, beautiful book that sits right beside The Perks of Being a Wallflower and I'll Give You the Sun." 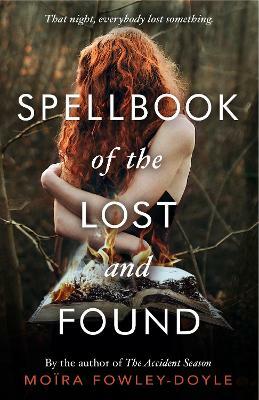 "This book reminds me of A Monster Calls. I saved the final twenty pages for the next day because I didn't want Adam's story to end." 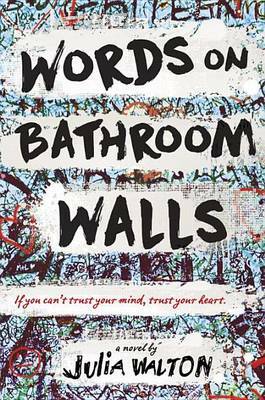 Buy Words On Bathroom Walls by Julia Walton from Australia's Online Independent Bookstore, Boomerang Books. JULIA WALTON received her MFA in creative writing from Chapman University. When she's not reading or baking cookies, she's indulging in her profound love of Swedish Fish, mechanical pencils, and hobbit-sized breakfasts. Julia lives in Huntington Beach, California, with her husband and daughter. Follow her on Twitter at @Jwaltonwrites.